稳定性 Stable. Hydrolyzed by water. Reacts with mineral acids to generate highly toxic hydrogen fluoride. Incompatible with glass. 参考资料  徐建国, 周贞锋, 应盛荣. 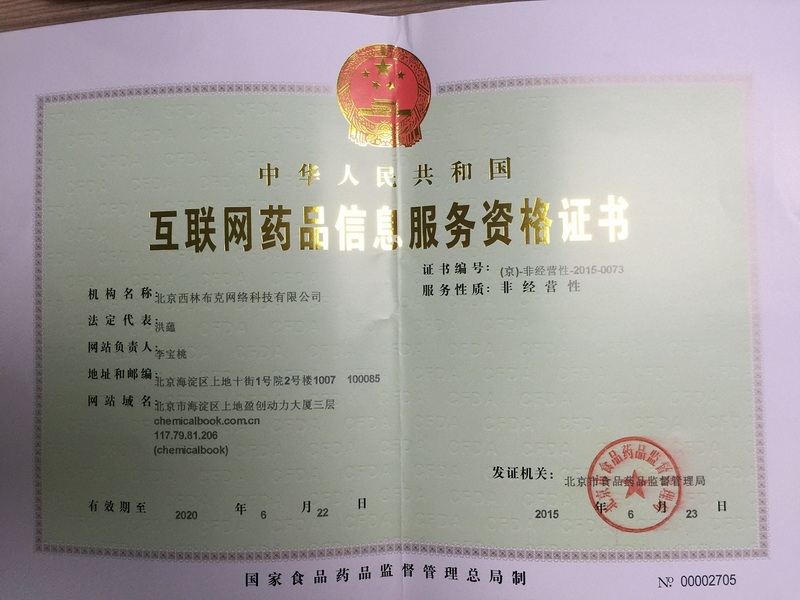 我国氟化钠生产技术的现状及发展趋势[J]. 化工生产与技术, 2011, 18(3):18-21. 陈早明, 陈喜蓉. 氟硅酸一步法制备氟化钠[J]. 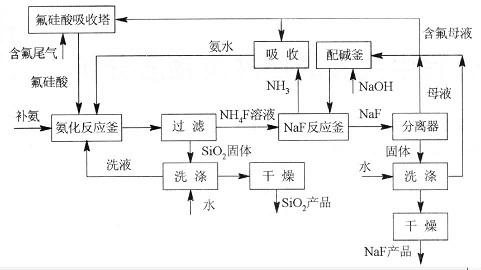 有色金属科学与工程, 2011, 02(3):32-35. 冯湘波. 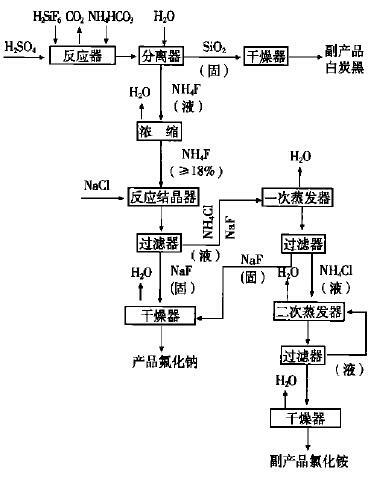 氟化钠的生产工艺及工业化[J]. 无机盐工业, 1994, (4):26- 28. 周谡，张素慧，程小芹等. 氟化钠的体外遗传毒性[J]. 环境与职业医学. 2015，32（6）: 584-588.